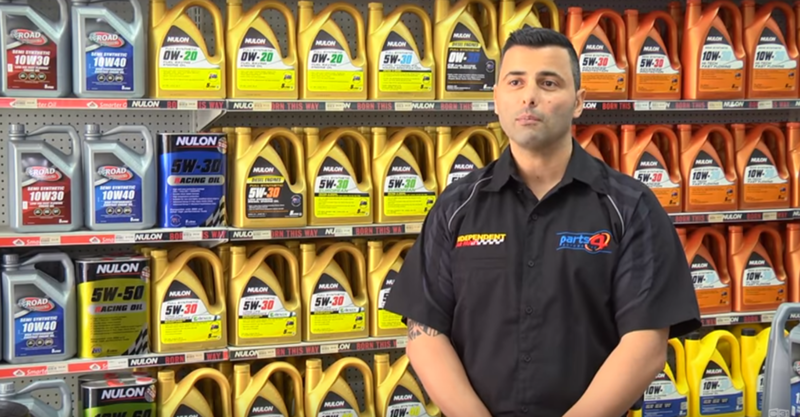 Catch up with Mehmet from Independent Car Parts in Ravenhall. This episode features Independent Car Parts based in Ravenhall. Independent Car Parts: We have a large showroom showcasing what we have on offer. There are so many parts and often multiple types for each vehicle. Let us take the guesswork out of finding your exact requirements. We help you find the parts you need to get your vehicle on the road. At Independent Car Parts, we have a huge product range of all things automotive. With a strong relationship with leading brands our buying power is strong. We carry over 20,000 parts to suit an array of vehicles.